Today marks the 40th birthday of Dungeons & Dragons, well at least most people think it is and it would be unfair not to celebrate this behemoth of a game. We don’t often talk about roleplaying games on this little blog but there is one I hold in much reverence and that is Dungeons & Dragons . I see it as one of the most pivotal games in my gaming history not only introducing me to the world of roleplaying games but a crucial step into the world of tabletop gaming as a whole. Update: We mistakenly stated Out to the Black is out later in the year when it is available now. Original Story: Last year it was announced that a company named Toy Vault had gained the rights to cult western sci-fi Firefly. The entire board gaming community was disappointed that such a high profile geek licence had been sold to a company who don’t have an amazing track record in board game design, they do however make awesome Cthulhu Plushies. There was a collective sigh of relief when only a few weeks later Gale Force Nine, who had gained some significant success with their treatment of the Spartacus board game, would be making a Firefly board game and we all forgot about Toy Vault’s efforts. 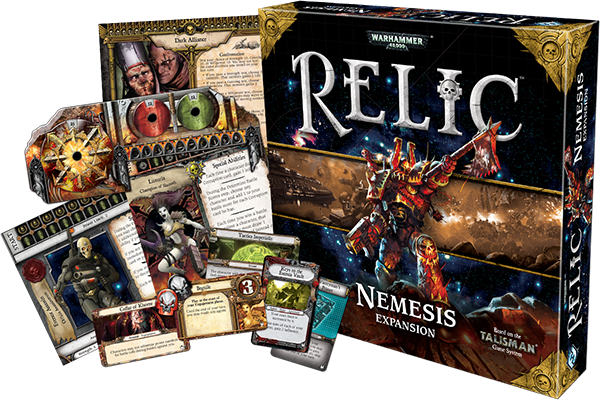 Fantasy Flight Games have announced Nemesis, the first expansion for Relic. Nemesis adds new wargear and event cards, new scenarios and two new heroes of the Imperium; The Eversor Assassin and Storm Trooper Sergeant. However the main thrust of the expansion is the addition of Nemesis characters, working against the Imperial players. Lords of Waterdeep was one of 2012’s most popular board games. The blending of euro-style worker placement with the rich Dungeons & Dragons theme proved a hit with many gamers and so it was only a matter of time till a digital version of Lords of Waterdeep was made. What happened there? No sooner had I finished eating my Christmas pudding, and then I was hit by a cold, someone was singing Auld Lang Syne and I suddenly found myself in work over a week into the new year and we haven’t looked at the Kickstarters of the month! So I apologise for its tardiness but here is your Kickstarter round up for February. Machina Arcana raised a noteworthy $142,790, completing all its stretch goals and our biggest winner of December. Ex illis failed to reach its funding goal reaching onlt $14,000 of its $50,000 goal. Is there room for an other miniatiures war game, where not enough people aware of the Ex Illis pedigree or was the $50,000 goal too high? Lords of War: Templars versus Undead raised a very respectable £24,448 of a £20,000 goal, its obviously hasn’t set the world on fire but it has raised enough to start getting Lords of War seen across the globe. 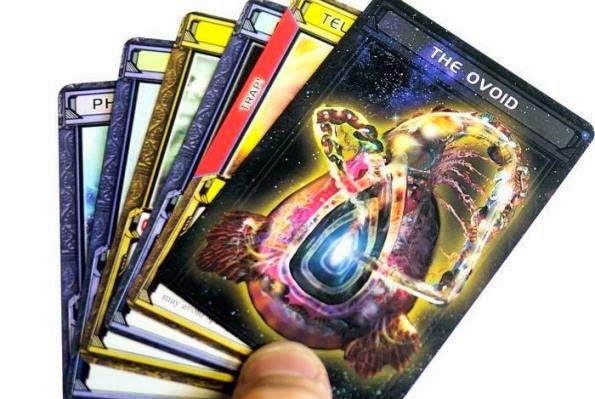 Shadow Era raised $78,367 CAD of its $50,000 CAD goal meaning we’ll be seeing more of this digital CCG. Argent proved a hit with Kickstarter backers raising $138,708 of a $30,000 goal.